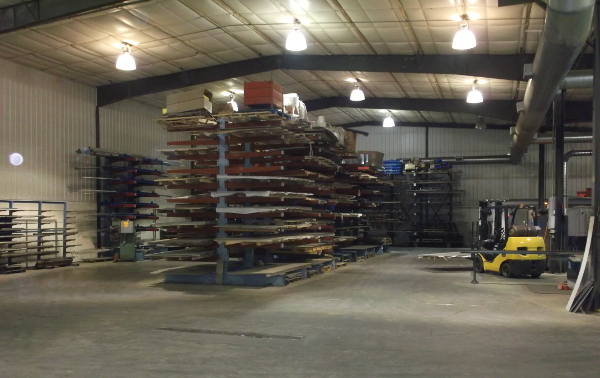 Riverside Industries is a full line steel, stainless steel, and aluminum distributor of sheet, plate, and tubing products. We have a variety of materials for sale. Please contact us for pricing & availability.